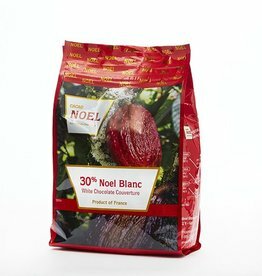 NOE300 Authentic, well-rounded chocolate taste, aroma and mouth feel. Unlimited applications. 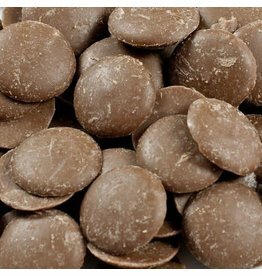 Couverture atomize is made from fully conched chocolate couverture. 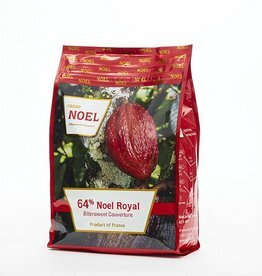 NOE104-R Fine couverture with cocoa butter only. 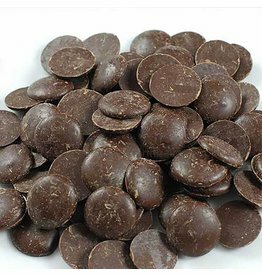 Shape and size of button allows easy weighing; fast, even melting; and simple tempering. NOE104 Fine couverture with cocoa butter only. 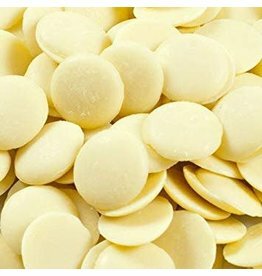 Shape and size of button allows easy weighing; fast, even melting; and simple tempering. 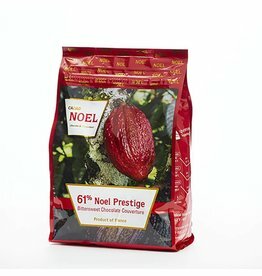 NOE106-RR Fine couverture with cocoa butter only. Shape and size of button allows easy weighing; fast, even melting; and simple tempering. NOE106 Fine couverture with cocoa butter only. Shape and size of button allows easy weighing; fast, even melting; and simple tempering. 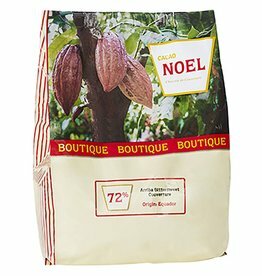 NOE112-R Fine couverture with cocoa butter only. Shape and size of button allows easy weighing; fast, even melting; and simple tempering. 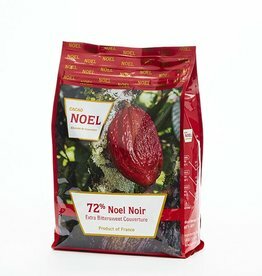 NOE112 Fine couverture with cocoa butter only. Shape and size of button allows easy weighing; fast, even melting; and simple tempering. 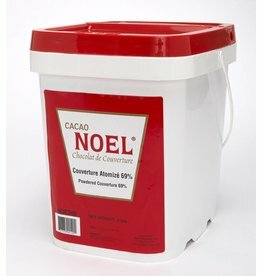 NOE110-R Fine couverture with cocoa butter only. Shape and size of button allows easy weighing; fast, even melting; and simple tempering. NOE110 Fine couverture with cocoa butter only. Shape and size of button allows easy weighing; fast, even melting; and simple tempering. NOE250 Hints of walnut, banana and citrus flavors. Fresh and delicate. Shape and size of button allows easy weighing; fast, even melting; and simple tempering. 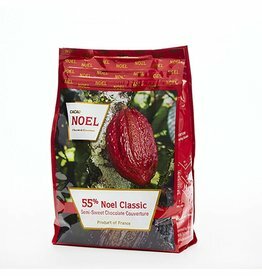 NOE656-R Fine couverture with cocoa butter only. Shape and size of button allows easy weighing; fast, even melting; and simple tempering. 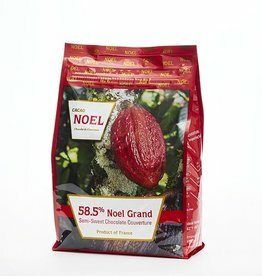 NOE656 Fine couverture with cocoa butter only. Shape and size of button allows easy weighing; fast, even melting; and simple tempering. NOE107 Fine couverture with cocoa butter only. Shape and size of button allows easy weighing; fast, even melting; and simple tempering. 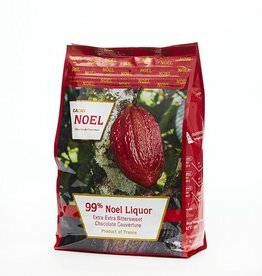 NOE108-R Fine couverture with cocoa butter only. Shape and size of button allows easy weighing; fast, even melting; and simple tempering. NOE108 Fine couverture with cocoa butter only. 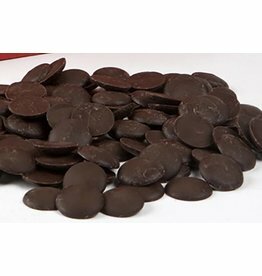 Shape and size of button allows easy weighing; fast, even melting; and simple tempering.